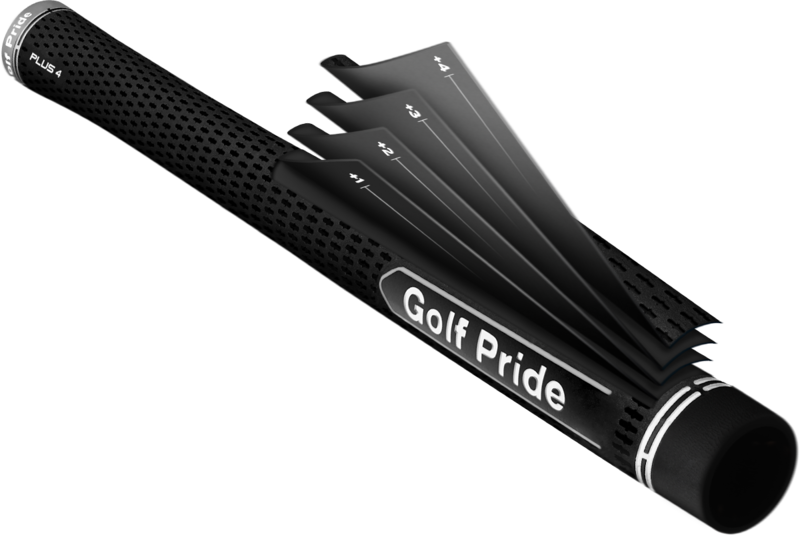 Less tapered profile promotes even grip pressure and less tension to allow hands to release freely through impact. 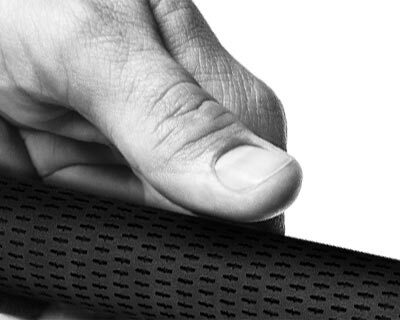 A common tape buildup among Tour players inspired the Plus4 shape, which mimics extra wraps of tape in the lower hand to reduce taper. Larger lower hand = reduced tension in the hands and arms, so you can swing more freely generating more power and distance. Love the feel of MCC Plus4. 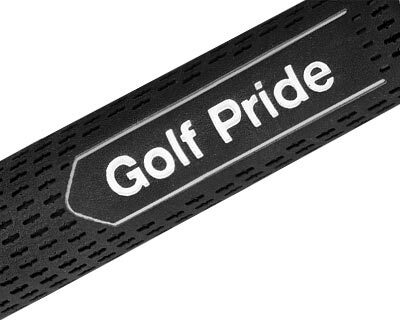 Lighter grip pressure and I feel like there is more control over the clubface. Pulling the ball left has been a detriment to my game. By using the larger lower hand it give me better feel and more control over wrist break. I find it much easier to hit the center of the clubface with the larger lower hand. I get a lot more control without having to strain as much to achieve it. The MCC Plus4 felt great. 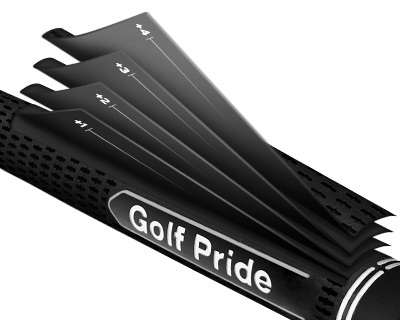 It helped my shot direction and allowed me to have a softer, more relaxed grip, which provided more distance.